Why See The Resistible Rise of Arturo Ui? Originally intended to mirror Hitler and fascism's rise to power in the early 1900s, Bertold Brecht's blank verse allegorical satire 'The Resistible Rise Of Arturo Ui' is remarkably timeless, and whilst set in 1930s Chicago, makes for terrifying significance in today's troubled times. 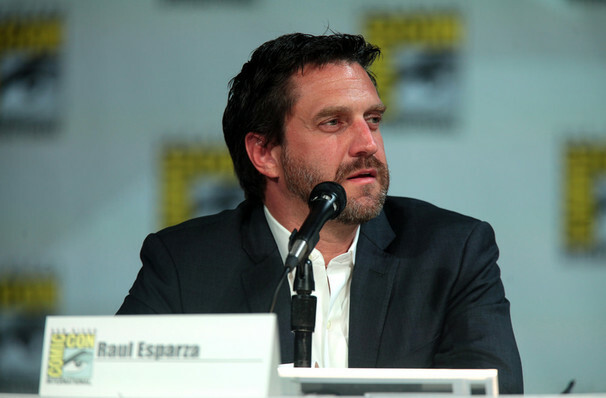 Director John Doyle and the Classic Stage Company revive the rousing tale this fall, starring Tony nominated stage and TV actor Raul Esparza (Taboo, Speed The Plow) as the titular bumbling mob boss. Seen The Resistible Rise of Arturo Ui? Loved it? Hated it? Sound good to you? Share this page on social media and let your friends know about The Resistible Rise of Arturo Ui at Classic Stage Theater. 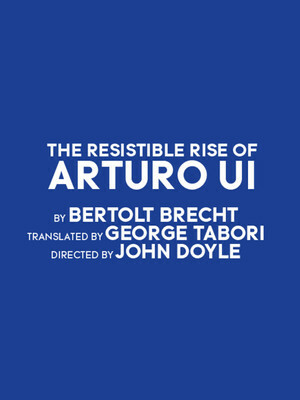 Please note: The term Classic Stage Theater and/or The Resistible Rise of Arturo Ui as well as all associated graphics, logos, and/or other trademarks, tradenames or copyrights are the property of the Classic Stage Theater and/or The Resistible Rise of Arturo Ui and are used herein for factual descriptive purposes only. We are in no way associated with or authorized by the Classic Stage Theater and/or The Resistible Rise of Arturo Ui and neither that entity nor any of its affiliates have licensed or endorsed us to sell tickets, goods and or services in conjunction with their events.